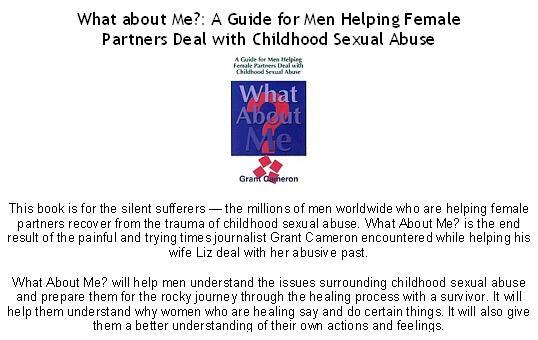 Men, who walk through the healing journey with women who have been affected by Domestic-Sexual abuse, are very unique. This program is designed to assist with the journey, giving men the tools they need to remain focused, on the goal. This program elevates those who are trust worthy gentlemen - strong enough, brave enough, and wise enough to Protect * Serve * Promote * Elevate, women overcoming all odds. This can be a, friend, wife, mother, sister, aunt, cousin, girlfriend. . . Upon appointment, FoRe! 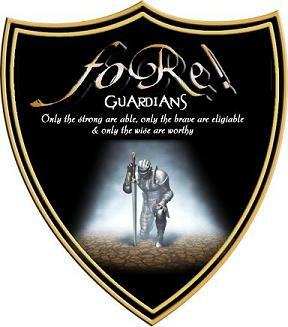 Guardians are assigned to a FoRe! 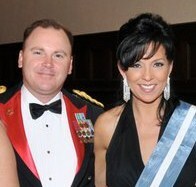 Charity Team, Charity Division, and/or Program to assist in their efforts Nationally, Internationally, and Universally. Only the strong are able! Only the brave are eligible! Only the wise are worthy! Contact Us FoRe! more information. "Our strength is not for hurting"